Automotive industry must pay for pollution say MPs, but isn’t it time they had a long hard look in the mirror? 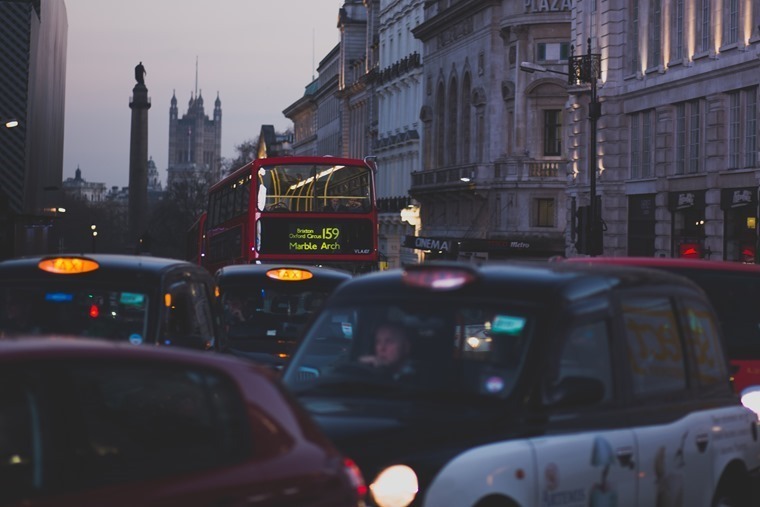 A joint inquiry by four committees of MPs has demanded that the automobile industry contribute to a new clean air fund on a scale that adequately compensates for the health costs of diesel pollution. Air pollution cuts short an estimated 40,000 lives across the country each year, costing the UK an annual £20bn, with children, the elderly, and those with existing medical conditions at the greatest risk. The announcement is the latest in a series of blows following a high court ruling in which the government was identified as not doing enough to meet air pollution targets. This has seen the government prompted into committing £220m toward a clean air fund and committing to end the sale of diesel and petrol cars by 2040, while vehicle manufacturers are funding scrappage schemes to get the older vehicles off the road while also investing billions in technology and other measures to help address the challenge. Place the protection of public health and the environment, rather than technical compliance or political convenience, at the centre of air quality policy. 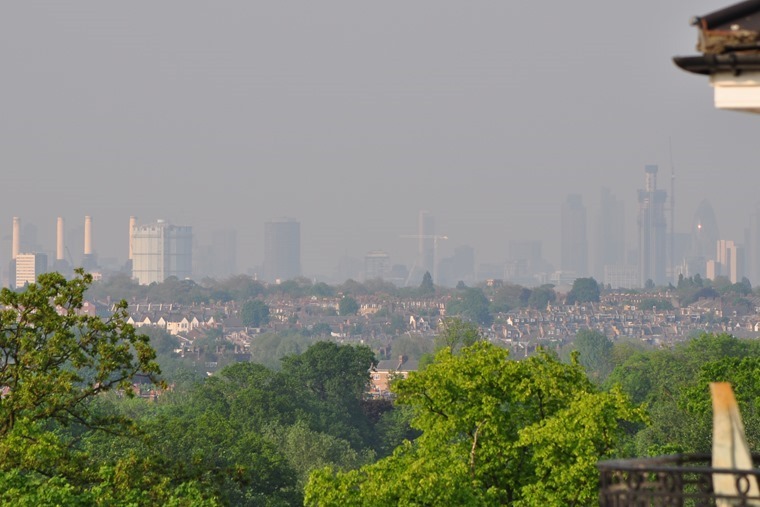 Develop a properly resourced national air quality support scheme available to all local authorities struggling with air pollution. Initiate a national health campaign to highlight the dangers of air pollution, including the fact that air quality can be far worse inside a vehicle than on the street. Bring forward the date by which manufacturers must end the sale of conventional petrol and diesel cars, in line with more ambitious commitments from around the world. Align climate change schemes, urban planning, public transport and fiscal incentives with air quality goals to prevent government policy from working at cross-purposes. While we appreciate more needs to be done, measures are being put in place to improve air quality in the near future as evidenced by the amount of investment and innovation going on both as part of government policy as well as on the manufacturer level. The Alliance of British Drivers quite rightly ask why, after four-and-a-half decades of dramatically declining vehicle emissions from manufacturers, isn’t the government looking inwards at their incompetently enacted transport policies implemented by even more incompetent urban transport planners? Decades of installing intermittently-used bus/taxi/cycle-only lanes as well as asynchronous traffic-light phasing, speed ramps and 20mph zones have all resulted in pinch-points, meaning average city-centre traffic speeds have decreased to little over 10mph. 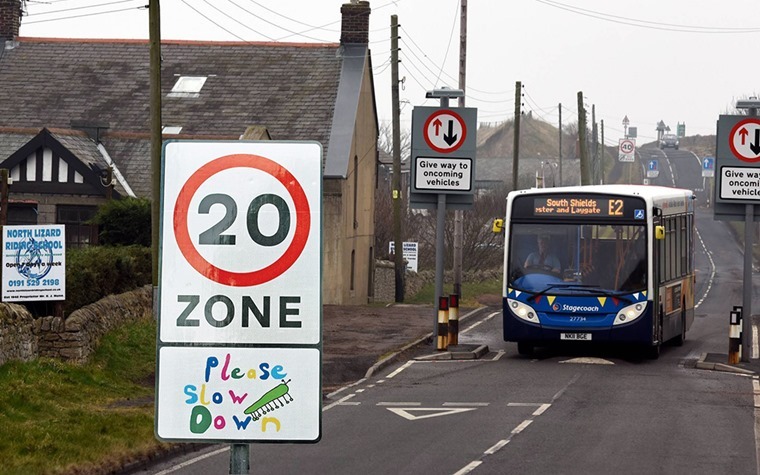 It’s no surprise that at those low traffic speeds NOx, NO2 and other vehicle emissions increase to over four times those observed at steady free-flow speeds of 30mph or above. And the cumulative effect of this? To utterly negate over 40 years of improvements in vehicle emissions abatement technology. We have previously reported on the fact that the UK’s sandwich obsession produces as much CO2 as EIGHT million cars, while our very own emissions quiz revealed that on a global level 15 of the world’s largest container ships produce as much NOx as 760m of the world’s cars. Elsewhere, the government seems too scared to target the worst transport sector polluters, refusing to offer any form of solution for delivery and public transport vehicles and diesel rail transport sectors to get their vehicles remediated or scrapped and replaced. What is being done both on a governmental and industry level about these issues? We agree more needs to be done, just don’t think you can solely demonise the automotive industry to do it. We are part of the solution, not part of the problem.